I had a blast working with the Bakers. They are personal friends, great looking subjects, and were excited to work together to create their family pictures. After their session they gave away most of the print package they purchased as gifts to family. As they are deciding what large format pieces they want to purchase for decorating their home, we got a custom aluminyzed metal print iPhone case in for Jami. These cases are awesome. They are a high quality metal print that is printed and bonded directly to the metal surface, and the prints can be switched out and replaced anytime you want. 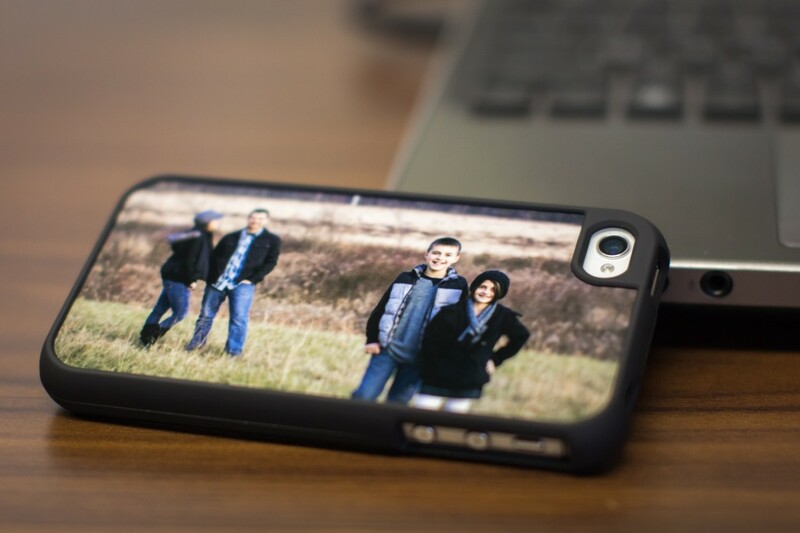 The case protects the phone well, is well built, and shows off her beautiful family. I have a feeling these will be a big hit with the iPhone crowd (it makes me a little jealous).